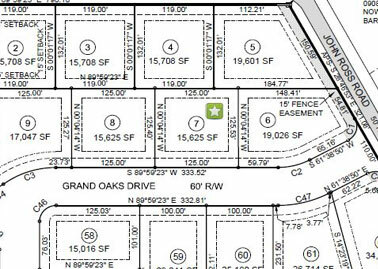 We have the pleasure of announcing the rise of another prestigious community here on the Mississippi Gulf Coast: Grand Oak Estates. 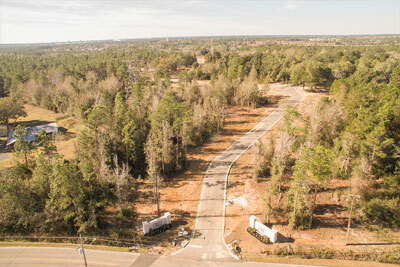 Located in North Gulfport, the development more than lives up to its name. The streets here are lined with stately oak trees, which lend a rich sense of heritage to the community. 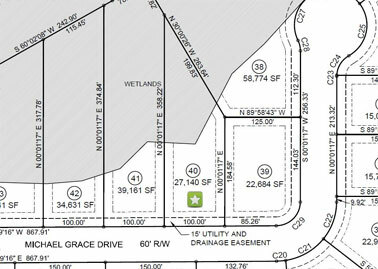 And the lots are truly expansive, making them ideal for those looking to build their dream home. Living in Gulfport, MS, the state’s second largest city and one of the seats of Harrison County, means having first-hand access to everything from beautiful beaches to a hot nightlife scene and an international airport. 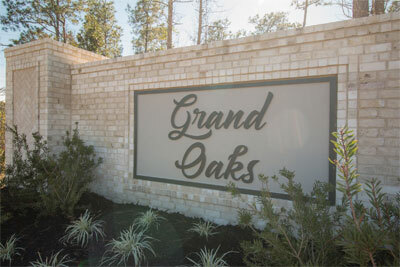 Grand Oaks Estates is located just off John Ross Road, north of the Interstate and the Cowan Lorraine Road Corridor, giving residents quick access to the rest of the city and the region. It’s a community designed to provide the best of country living without sacrificing modern comforts and conveniences. Houses here are all custom built and you can choose your own home builder. There’s plenty of space to build your dream home in as well. 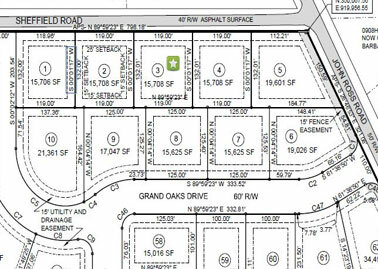 Lot sizes range from 0.3 acre and go all the way up to 3 acres, and homes have a minimum square feet requirement of 2,100. 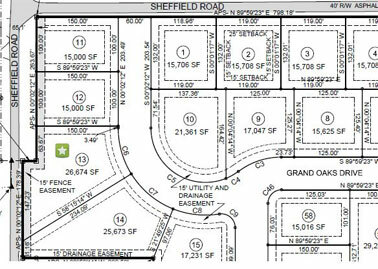 Note that there are only 62 lots in this neighborhood though, and they’re selling quickly. Move fast so you won’t miss the chance to be part of this promising community. Currently, lots still have pre-construction prices, so invest early before prices hike as the inventory decreases. 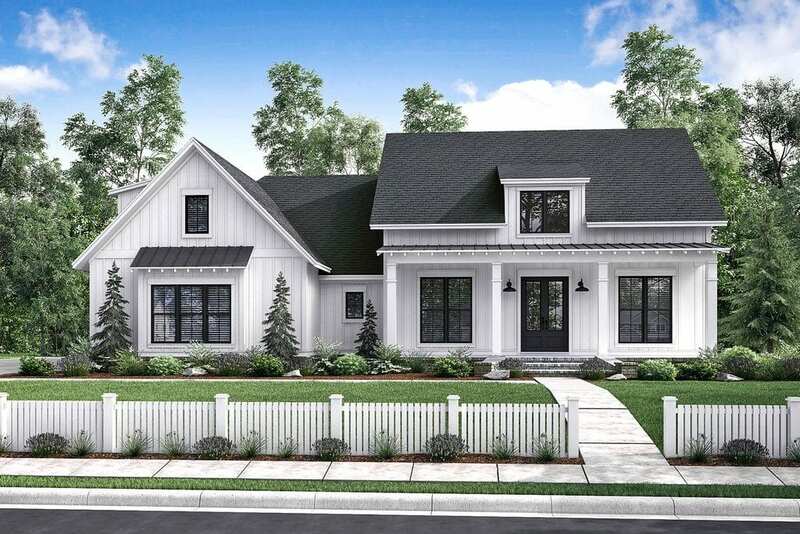 A home in Grand Oaks Estate is more than just an investment, it’s a celebration of the good life – and the hard work you’ve put into achieving it. While Grand Oaks Estates is tucked away in a serene, leafy corner of Gulfport, it is also just minutes away from schools, shops, restaurants, and so on. Among the schools closest to the neighborhood are River Oaks Elementary, Bel-Aire Elementary, Harrison Central Elementary, Orange Grove Elementary, Lyman Elementary, and the Harrison County Alternative School. Also nearby is the Mississippi Gulf Coast Community College’s Jefferson Davis Campus. Home to many migratory bird species as well as a few rare and endangered species, this over 4,000-acre coastal preserve is a favorite destination of birdwatchers and boating and fishing enthusiasts. 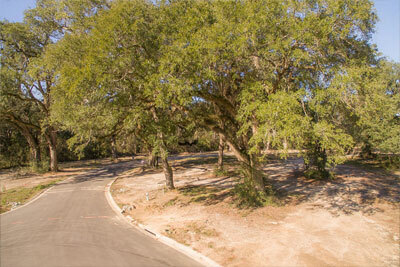 You can also opt to launch your boat at Bernard Bayou, which is just a few miles south of Grand Oaks Estates. There are several shopping centers in the area. These include Gulfport Premium Outlets and Crossroads Mall. The former boasts 70 stores as well as an indoor food court and playground. Stores include Coach, J.Crew Factory, Banana Republic, Polo Ralph Lauren, Under Armour, and Michael Kors. Crossroads has a Barnes & Noble, T.J. Maxx, and Old Navy, as well as several restaurants and a cinema complex. 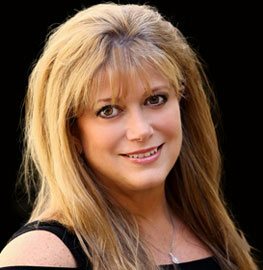 Want to know more about Grand Oaks Estates and the real estate market in Gulfport? Call Owen & Co. at 228.822.987 or e-mail us at Info(at)OwenAndCo(dotted)com for more details. Click on the photo of each lot below for more details.